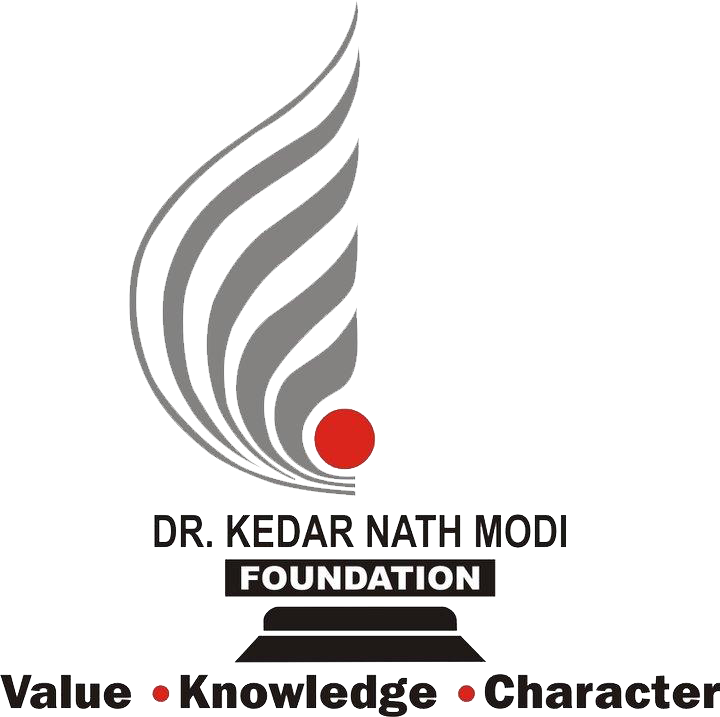 Dr. K. N. Modi Global School is divided into two divisions: Junior school and Senior school. The Junior school is from kindergarten to Class V whereas the senior school is from class VI to class XII. Each division has its own set of prefects chosen among the students. Each of the four houses has a captain and vice captain. The principal is the head of the school. There are coordinators for each division along with incharges from each house. The four houses are named after Indian freedom fighters.